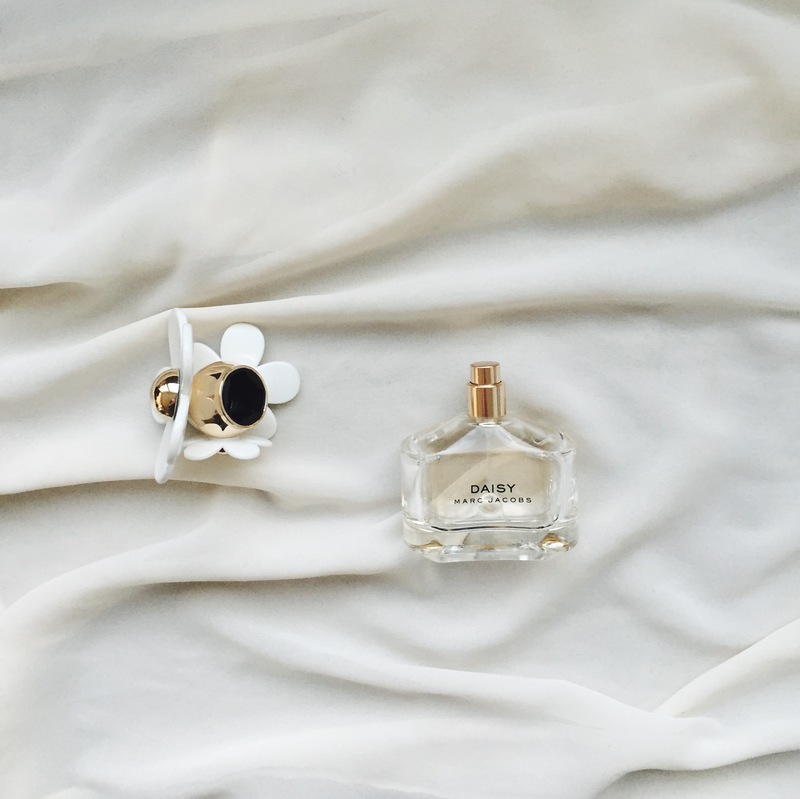 my oldest perfume is still one of my most favorites. This is the one i am always coming back to. I have never had a signature but this one has come close. I usually get bored of any scents very quickly, but i find myself missing this one if i do not use it for a few weeks. It is quite summery and light scent, but i use it all year round. many complain that it is short lasting, but it last all day on me. 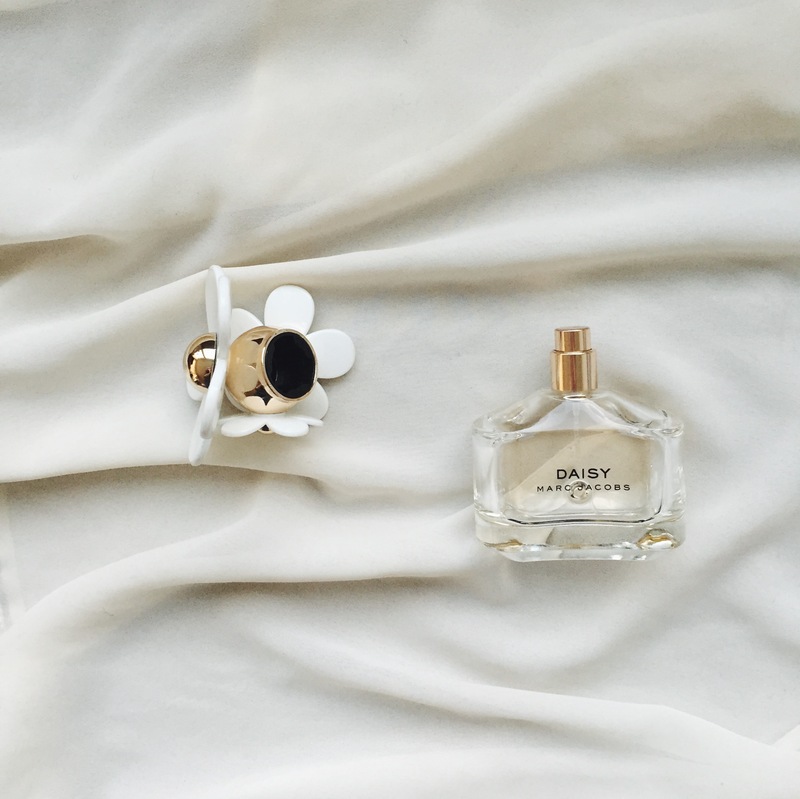 Daisy is not very popular on Fragrantica and do not get many good reviews there, but i love it anyway. This is my happy carefree girly scent that i find very good both for workdays and Saturdays. I have now about 1/2 of the bottle left. i will probably buy the edp (the black bottle) for replacement when i finish this one.